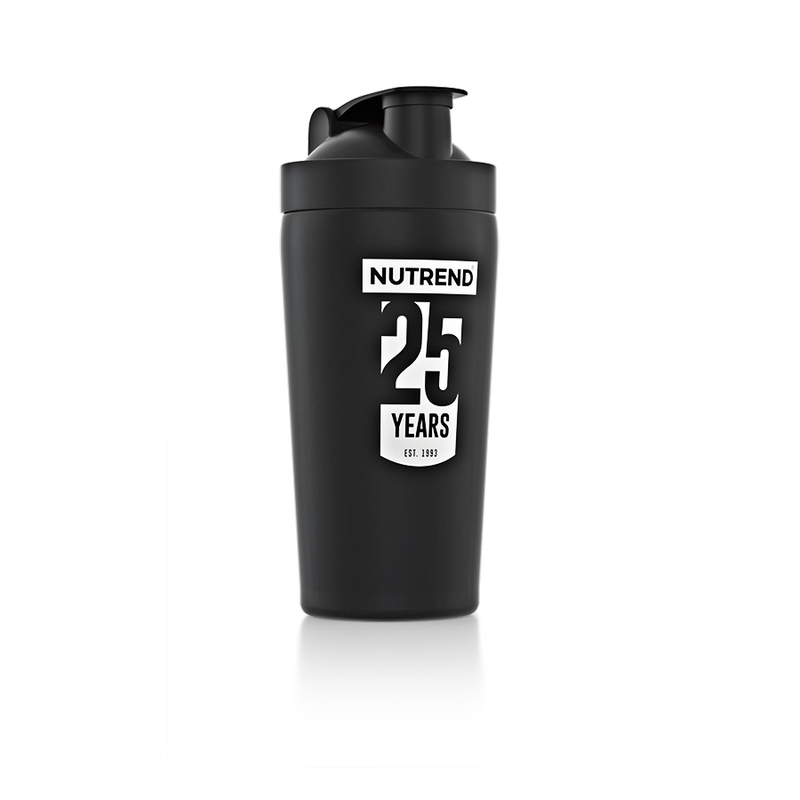 Unique shaker in a special limited edition for the occasion of our 25th anniversary here at the NUTREND company. 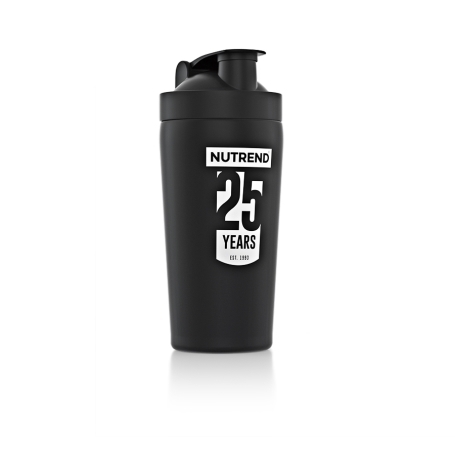 This shaker is durable, made of 100% stainless steel with a unique design. It also does not absorb smells like some plastic materials. With measurements and NUTREND logo on the side.